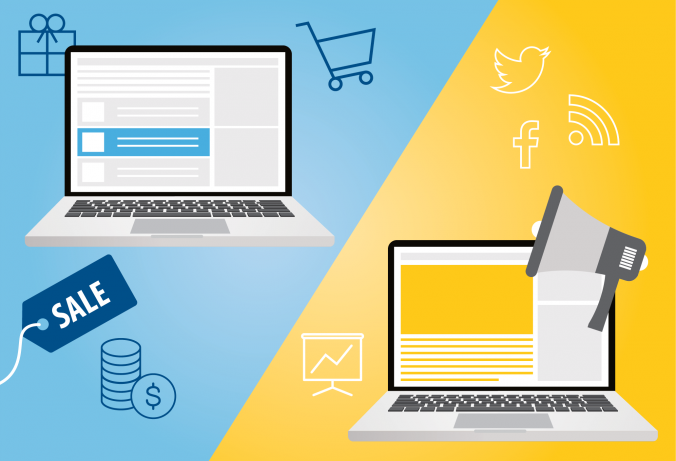 Programmatic has been an ongoing topic in the industry. 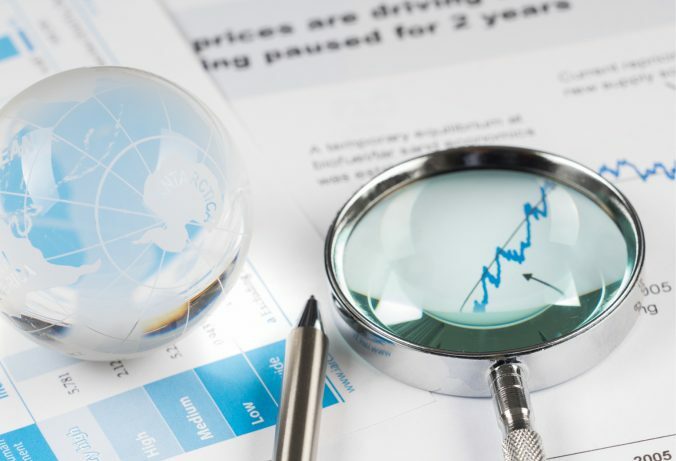 We previously mentioned that going native programmatic is especially beneficial for supply and demand partners as this automated way of buying ultimately increases revenue for both parties. 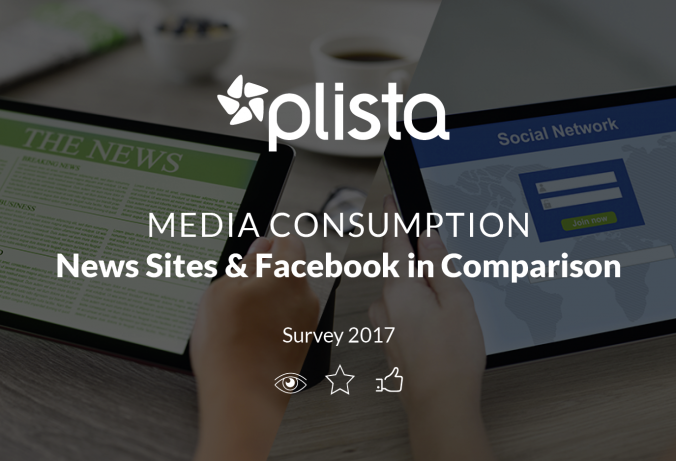 As we recently announced, plista has gone native programmatic. 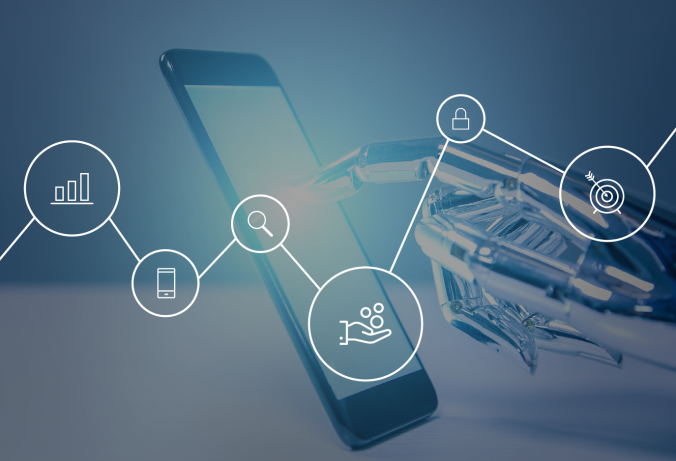 Since both our clients- advertisers and publishers– can now book programmatically, the question then rises: how do we go programmatic, and when can we start? 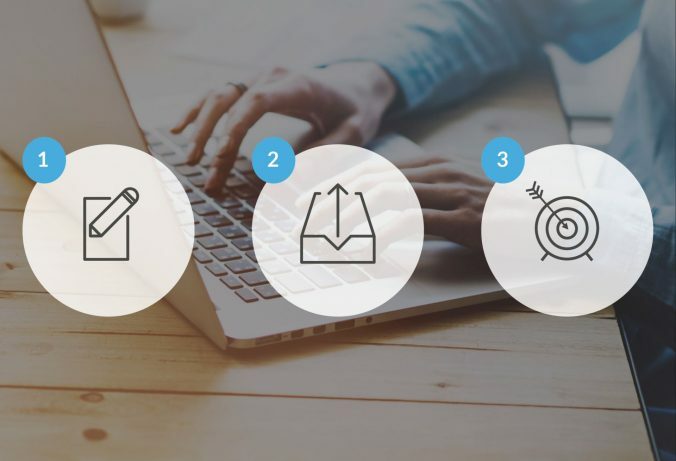 Today, we would like to share with you a step-by-step process on how to book native inventory programmatically with plista on AppNexus. As we all enjoy the refreshing spring season, we can’t help but anticipate the arrival of summer, which is just around the corner! This summer of 2018 is a special one. 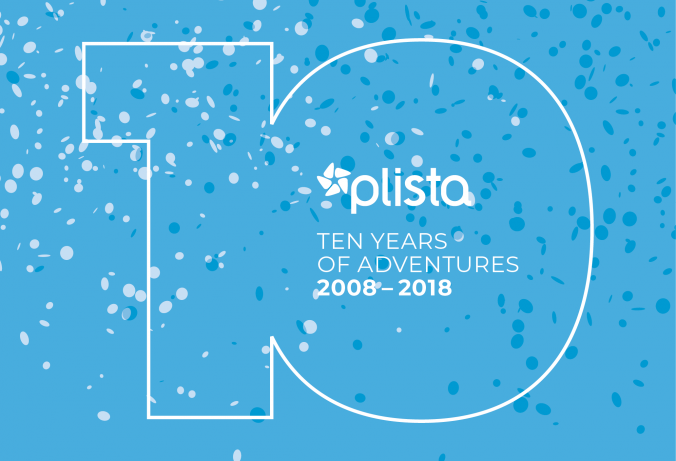 Come August, plista will be celebrating its 10th year as the global platform for data-driven native advertising! Join us for 10 years of native advertising! 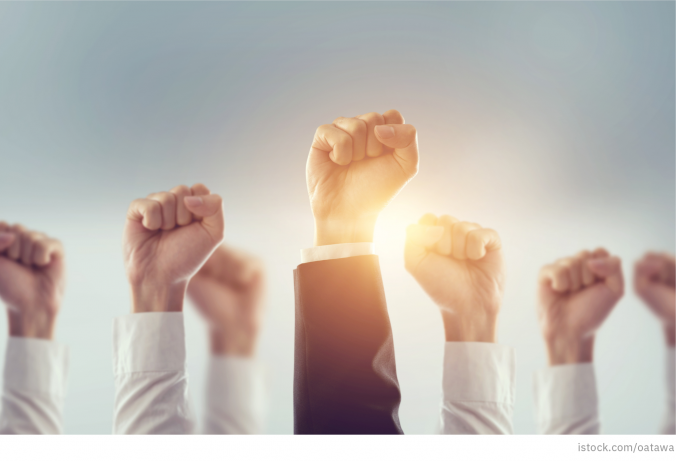 2018 is the year that calls for advertisers to consider revamping their ad formats. 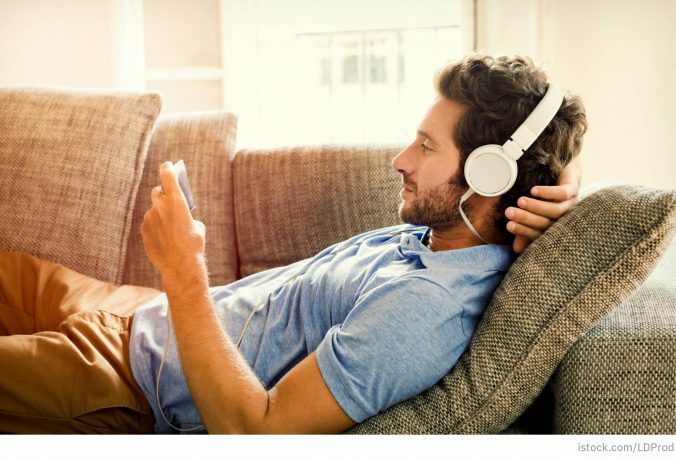 Nowadays, innovative and creative outlets go a long way in targeting markets. With more visual and optimized formats, advertisers are sure to reach their targets and offer a better, user experience. We recently discussed that advertisers have a need for innovation: creative optimization. 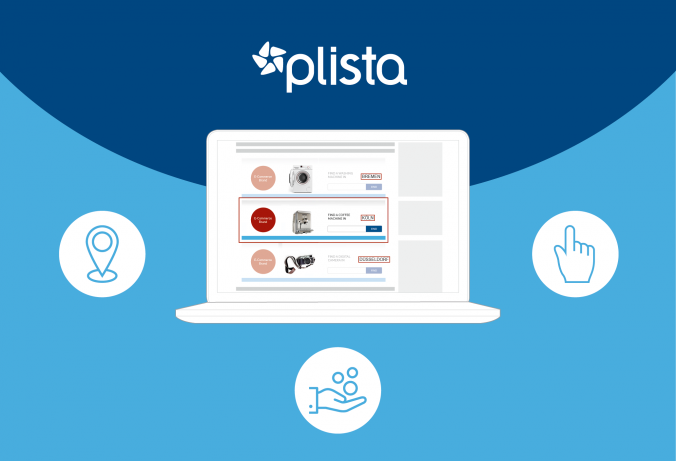 Our expert, Stefan Klimek, Global Vice President of Finance, HR, and Commercial at plista describes that advertising formats are “becoming more dynamic, animated, and fundamentally more creative.” Today, we would like to share with you a case study of a plista e-commerce client who had a great campaign experience using our DCO technology.